Residential | Commercial | Free QuoteWhen the winds blow and the snow falls and the wind chill temperatures are below zero, the last place you want to be is outside shoveling out your driveway so you can get to work! This is when you are going to want to have 3D Snow Removal on speed dial! We have been delivering prompt and efficient snow removal services to our customers throughout northern and northwestern Chicagoland for more than four decades, and we are the best in the business! 3D Snow Removal’s professional snowplowing crews are available around the clock for all of our clients’ needs. You can count on us to plow your driveways, parking lots and walkways so you can get to work and welcome customers into your business! 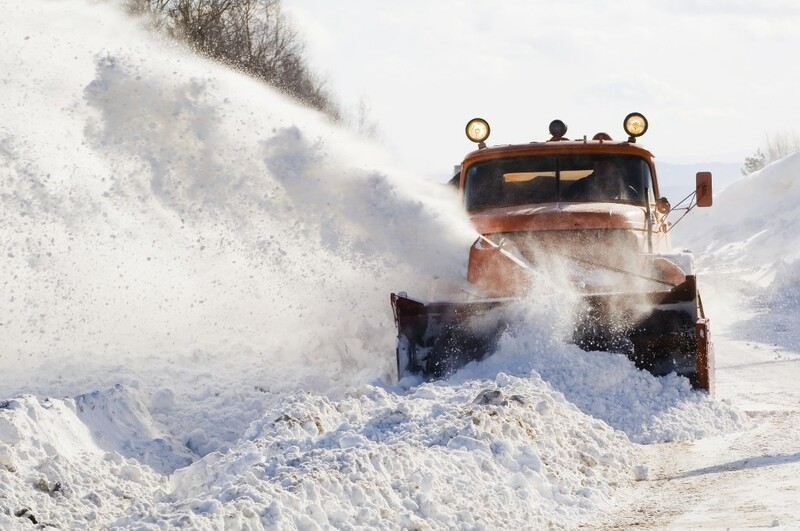 As a successful family-owned and operated business, 3D Snow Removal has been serving Chicagoans with their awesome snow removal services since 1972. As a result, just ask anyone from Morton Grove, whenever they need the most reliable residential snow removal and commercial snow removal services in the industry, the only name they need to know is – 3D Snow Removal! Morton Grove customers realize that they can rely upon 3D Snow Removal to be on time, all the time, and to deliver the finest snow removal services for the most competitive prices. 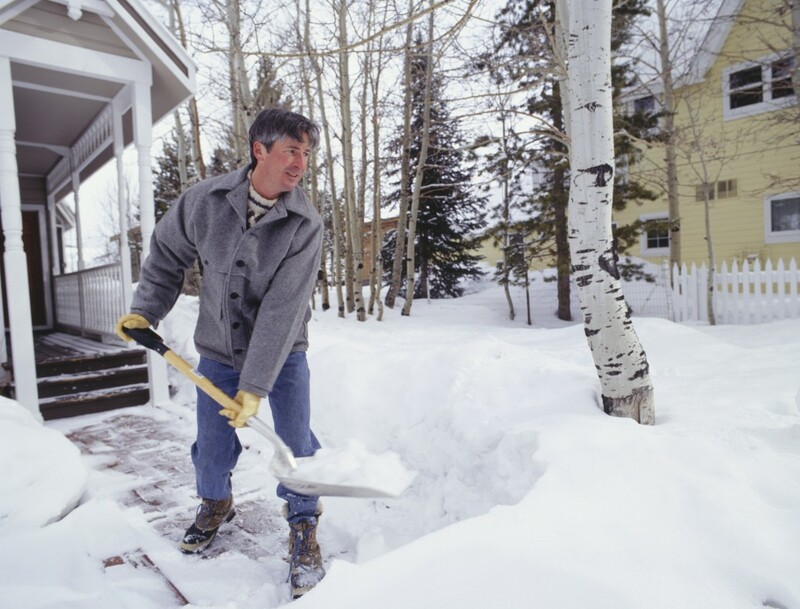 3D Snow Removal’s top priority is, and always will be, customer satisfaction. Not only are we completely committed to meeting our clients’ needs, but 3D Snow Removal will always strive to exceed them! It is well-known that on the occasion you have been looking for the finest residential snow removal or commercial snow removal services in the region, 3D Snow Removal is the place to go. We are celebrated for having an unequaled record for providing excellent snowplowing services for the most modest prices. When you employ 3D Snow Removal’s superb, fully insured and licensed experts for your snowplowing job, you will never be unhappy. To discover more about our snow removal services and to get a FREE quote for snow removal services, call 3D Snow Removal at: (847) 297-7966, today.